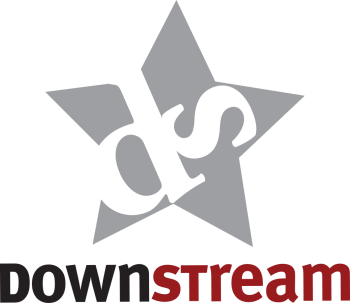 The DownStream was recreated in 2008 by local owner Soto Korogonas as a concept for a modern restaurant and lounge that captures Jasper’s mountain town spirit and casual feel. Executive Chef David Gomez masterfully delivers the best cuisine in Jasper. Along with his dedicated culinary team, our kitchen fashions town’s freshest and most innovative plates. His attention to detail and passion for excellence is defined by the superior reputation his menu and our staff have earned amongst our loyal guests. We pair the excellence of our kitchen with our dedication to quality service. Our front-of-house team is lead by industry veteran Jarrod Miles, who has created a truly unique and memorable experience for all our guests. The DownStream’s casual elegance has been imitated, but never truly recreated. Together we have created a dining experience that carries the best dollar for dollar value in the park. Read the article in Jasper’s own Fitzhugh.